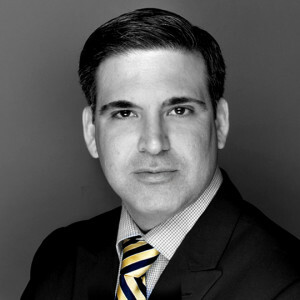 Alain Perozo is a project manager with sixteen years of architectural and construction document experience in Miami. He received a BA in architecture from the University of Miami in 1998. His expertise ranges across multimillion dollar residential luxury high rises, hospitality, commercial, educational and institutional projects. Mr. Perozo has served as Design & Construction Project Manager for EPIC Condominium & Kimpton Hotel by CMC and Jade Beach Condominium by Fortune, as well as Asst. Project Architect for Grovenor House and 900 Biscayne. His current projects include Le Parc at Brickell Condominium by ALTA Developers and Atton Hotel Brickell by Atton Hotels, both located in downtown Miami. Mr. Perozo was also awarded First Place for Color Photography at the AIA Miami Chapter 2014 Photography Competition.